There are many factors that one needs to consider when choosing a life partner. The most important aspect is to consider things that are crucial to you. It is very important to choose somebody who you can easily strike a conversation with. This way, you can enjoy doing things and talking about them together without getting bored. Selecting someone who shares a lot of common interests with you will work in your favour. Remember that all your interests don't really have to be the same, but some would do. Says clinical psychologist and relationship expert Seema Hingorrany, "When you decide to spend your life with someone, you must look at things that the two of you would love to do together. For example, if you are a movie buff, you would ideally like to be with someone who enjoys movies as well. This will make your life interesting." If you are a laid-back person and your partner is an over-achiever, that could lead to a threat in your marriage. You must see eye to eye on how both of you are able to think and process things. While choosing a life partner, you need to consider your and your family's standards. Though it's okay to choose someone who probably does not belong to the same strata of society as yours, make sure that he/she's not completely off the mark. You obviously cannot spend your life with someone who has no respect for you or your dreams/goals or your personality. So, choose someone who will acknowledge you for the rest of your life. In this day and age, it is extremely important to choose someone you can trust. 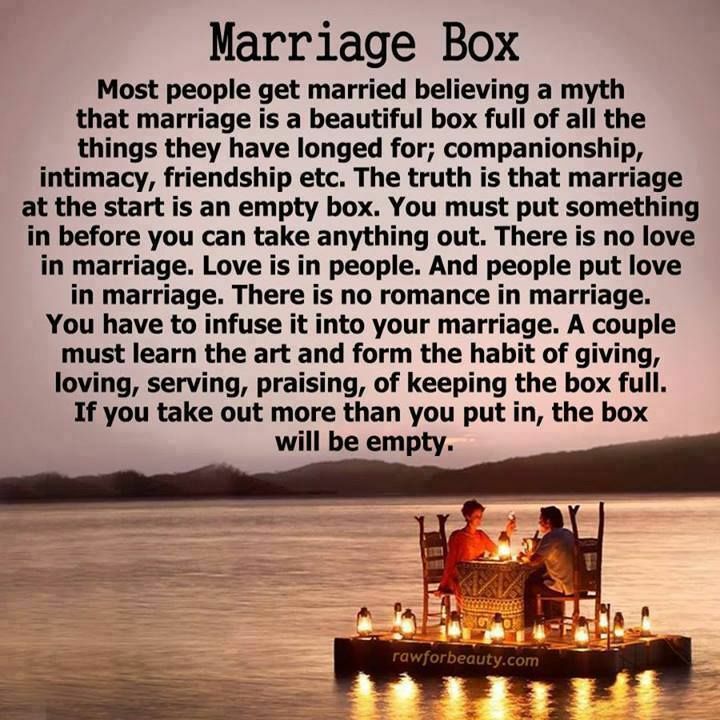 You definitely cannot lead a happy marriage if you cannot trust each other or have faith.